Since the 1970s, metals are recovered in shredder plants. They are then separated in ferrous metals, which are recycled in steel mills, and non-ferrous metals, which are remelted in foundries. There are 7 shredder plants in Switzerland. 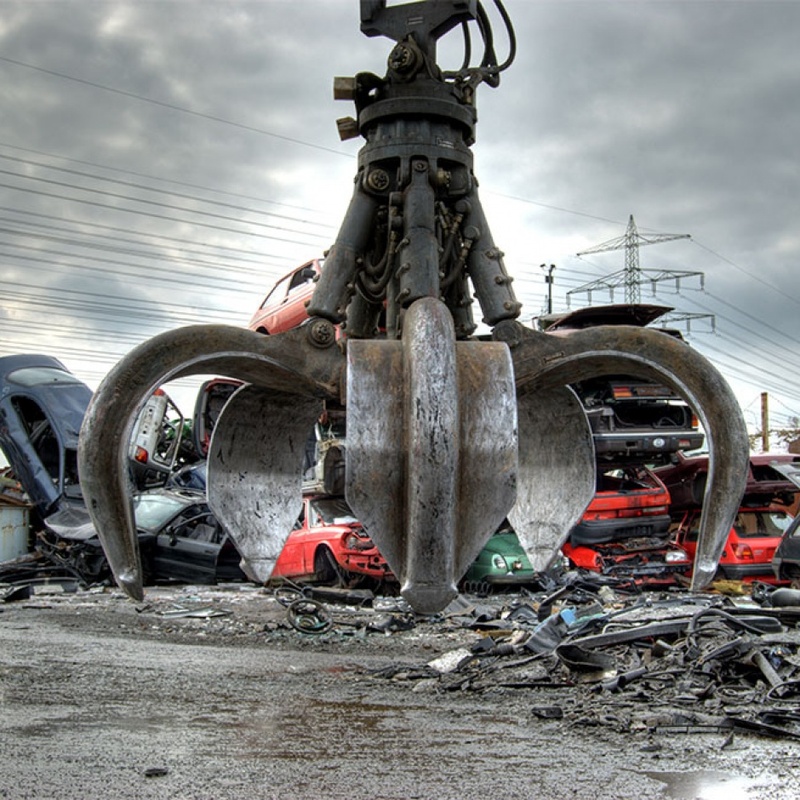 A shredder breaks the pretreated car body into fist-sized pieces. The shredder is a hammer mill with a rotor of up to two meters in diameter and a motor capacity of 800 to 3,000 hp (in Switzerland). 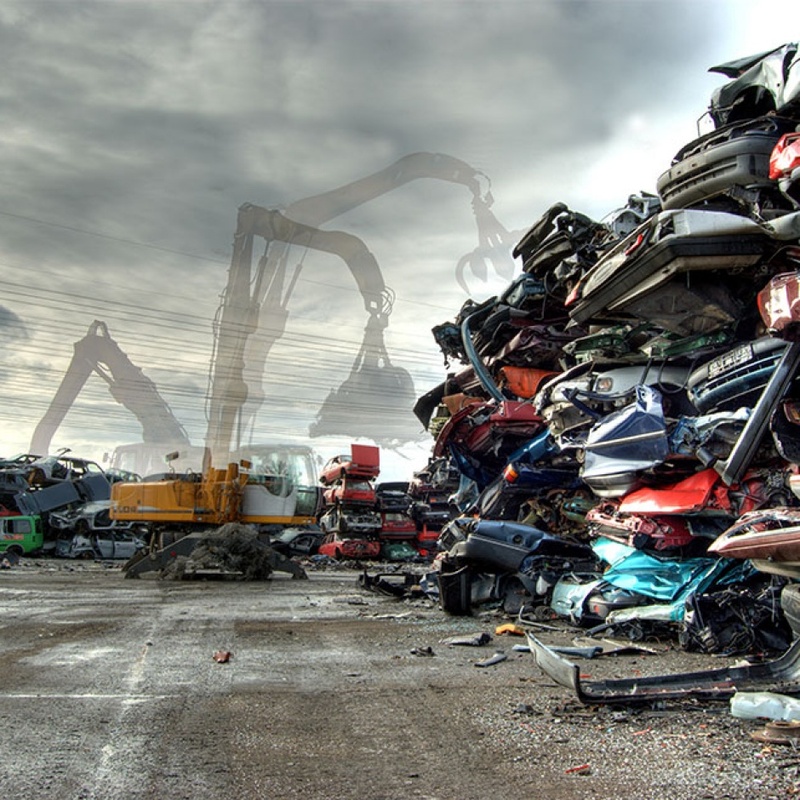 The metal parts of the bodywork, the engine and the chassis – i. e. two thirds of the total vehicle weight – are then sorted into ferrous and non-ferrous metal scrap and sold to steel mills and foundries. These materials are completely recycled. Every year, shredder plants produce around 60,000 tons of shredder residue (SR), of which 20,000 tons originate from end-of-life vehicles (automotive shredder residue / ASR).